And safe pill testing is apparently a "myth". 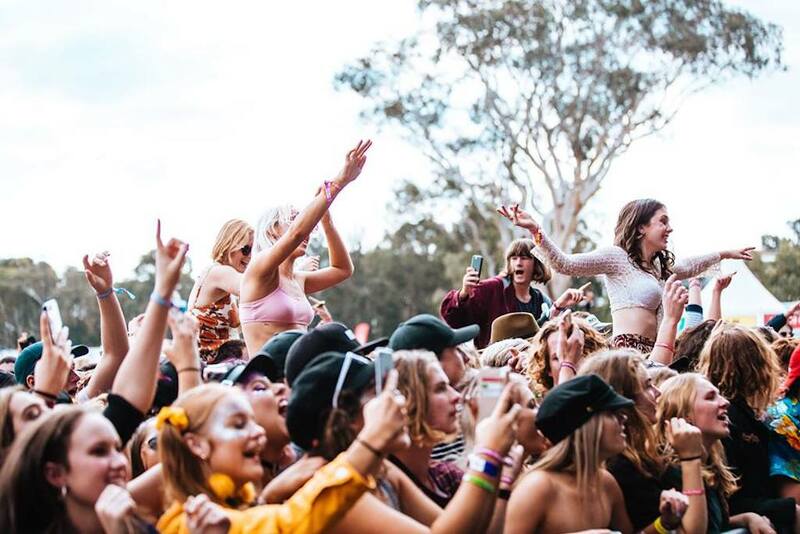 NSW Premier Gladys Berejiklian has announced that new laws will be introduced to crack down on illegal substances at music festivals across the state. At a press conference today, the premier stated that the new offence could see dealers at music festivals slammed with penalities of between “10 and 25 years” in prison, if they supply a drug that causes someone’s death. The government will also be trialling on-the-spot fines for those that are found to be carrying drugs for personal use. “The new licensing scheme we are introducing, combined with better regulatory co-ordination, will ensure that events with a poor track record and heightened risk will face greater oversight from the authorities,” Berejiklian said. “I value human life. I do not want to see any life taken away. Just in case you’re wondering: it’s not. 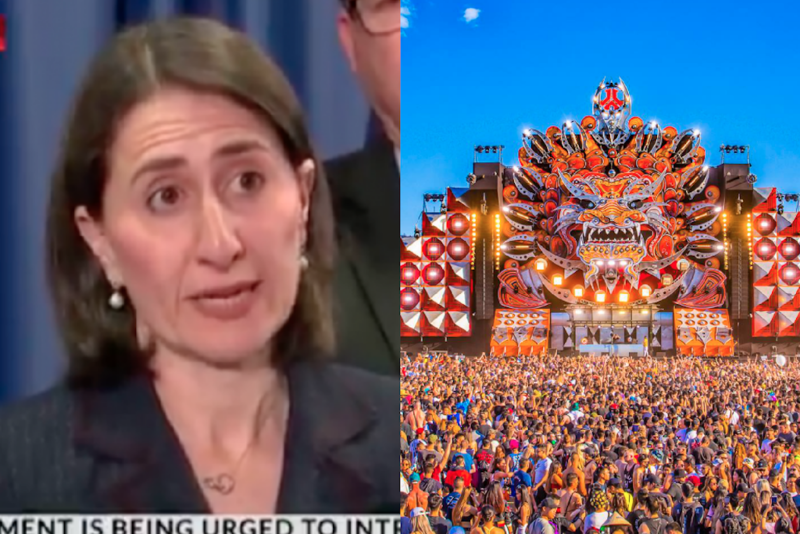 The new measures were recommended to the government by the “expert” safety panel that was formed in the wake of the tragic deaths of two attendees of Defqon.1 festival in Penrith in September from suspected drug overdoses. Two other people, one from Artarmon and the other from Jamisontown, were admitted to hospital in a critical condition. Following the incident, the premier announced she never wanted to see the festival held in NSW again. The government’s zero-tolerance position on pill testing has been slammed over the past month, with politicians and health professionals calling for the introduction of the service. “The premier has the same problem as Defqon.1: thinking that a ban will make a problem go away,” Will Tregoning, the founder and director of drug harm reduction organisation Unharm, told Junkee.